This seems straightforward, and it is. Most modern cars don't consume that much oil and will typically be fine. 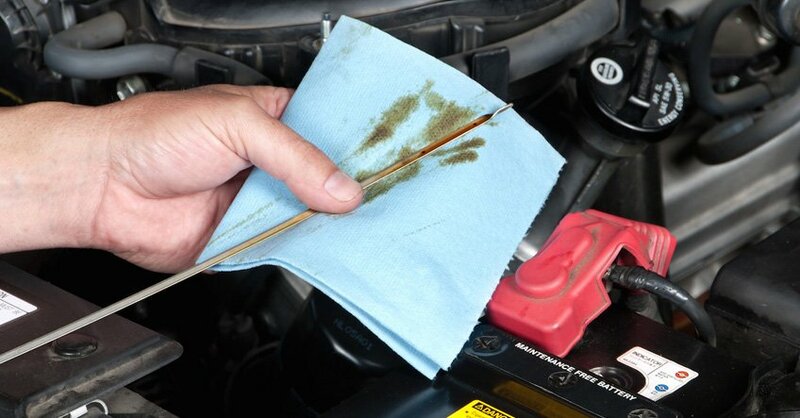 But from time to time, a loose drain plug, or worse, can cause your oil to disappear, and if that's the case, you'll want to know about it before you're stranded in the middle of nowhere. Again, if you haven't had any issues lately, you're probably fine. 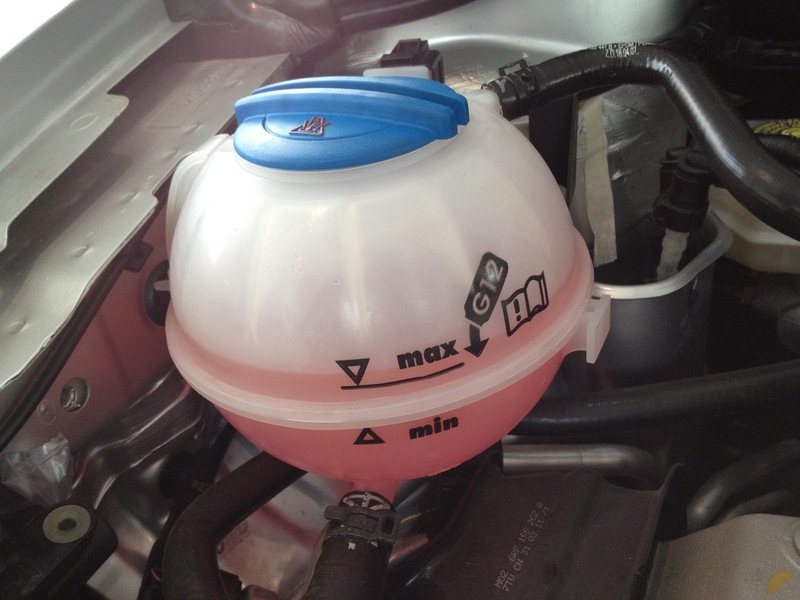 Most cars have a transparent reservoir that allows you to see your engine coolant level. If the level appears to be below the recommended level, you should have things looked at by a mechanic. And if you're not sure how to do this, you can typically find somebody doing it on YouTube. If you're going to the mountains or your local meteorologist is calling for a cold Thanksgiving, you'll want to make sure that your battery is up to the task. While you're at it, check out our recommendations for preparing your car for winter. 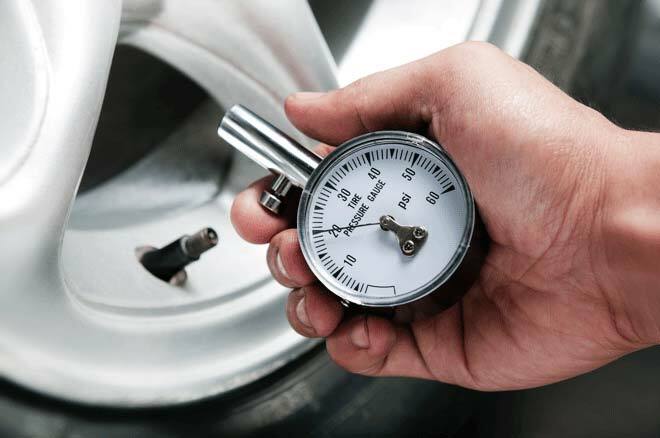 Typically, the recommended tire pressure can be found on the inside of the driver's door. Make sure your tires are cold, aka you haven't driven too long on them, for accurate readings. It's also probably a good idea to check your tire tread – especially if you think you could run into some bad weather. You'll probably have to run an errand or two before heading out. 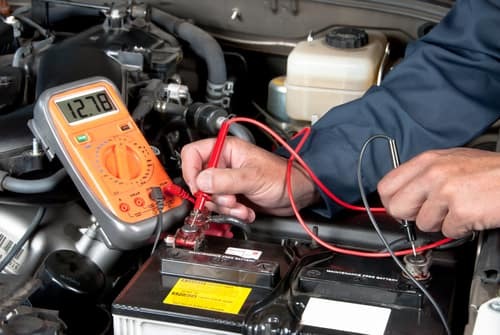 Pay extra attention to how your vehicle is operating (e.g. 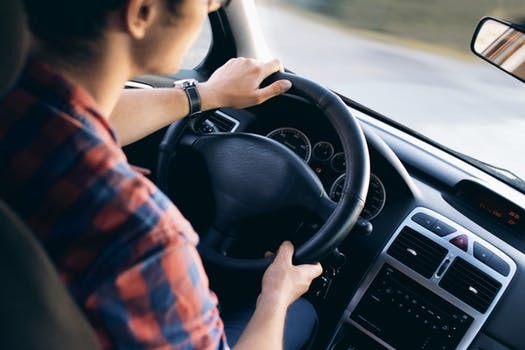 make sure the engine is operating at the proper temperature, that your brakes work, and that you're not feeling any major vibrations or hearing any out-of-the-ordinary noises). What are your thoughts? 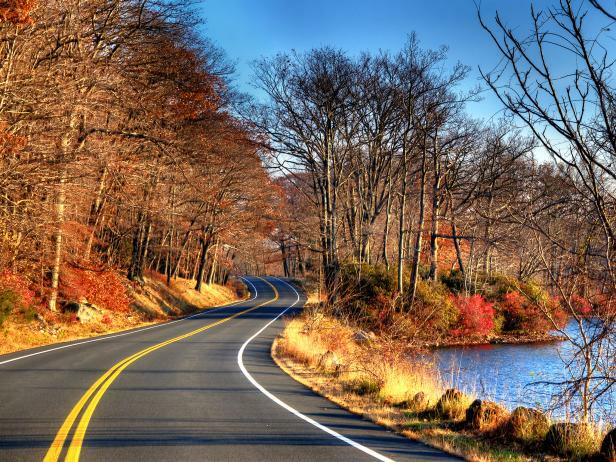 Do you have any tips before hitting the road? If so, let us know in the comments below! There's a problem with the turkeys this year. Check out this salmonella-related recall.